Would you like to sleep on finest luxury linens? 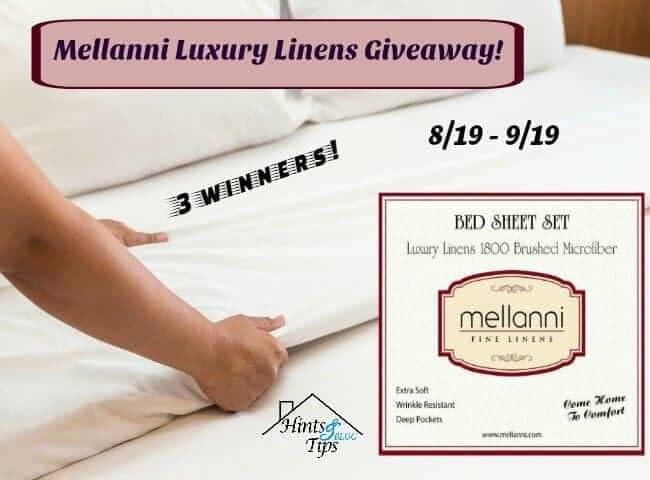 Enter contest below to win Mellanni Luxury Linens for three lucky winners. Welcome to Mellanni Luxury Linens Giveaway! Mellanni Fine Linens are silky soft, stain resistant, 100% microfiber, hypoallergenic and so much more! At Hints and Tips Blog we love these sheets. I can honestly say they are so soft that I sleep better. My granddaughter has spilled stuff on them many times and I don’t have to get upset, I just wipe off the mess. The other thing we like about these sheets is that they actually stay on the bed! No more getting frustrated because one of the corners popped off. And Mellanni has been so generous to allow us to host a giveaway with 3 winners! And now for the very best part – the luxury linens giveaway! 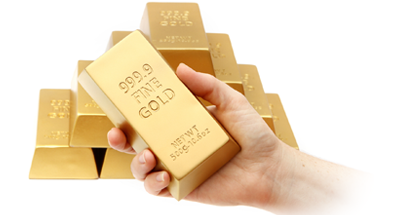 Disclaimer: Work Money Fun and other blogs that posted this giveaway are not responsible for issuing the prizes. 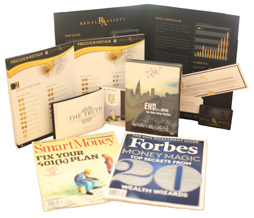 The sponsor listed above will be awarding the prize(s) to the winner(s) of luxury linens sweepstakes. None of the social media platforms are affiliated with this giveaway in any way. If you would like to sponsor a giveaway like this, email [email protected] and I will respond within 48 hours. It isn’t too early to start thinking about Christmas Gift Guides and Giveaways! No routine to speak of except brushing my teeth. By the end of my day I should get an award for just making it INTO the bed!